Any questions using the App? Write support@tuneinstrument.com and we we'll get back to you promptly. 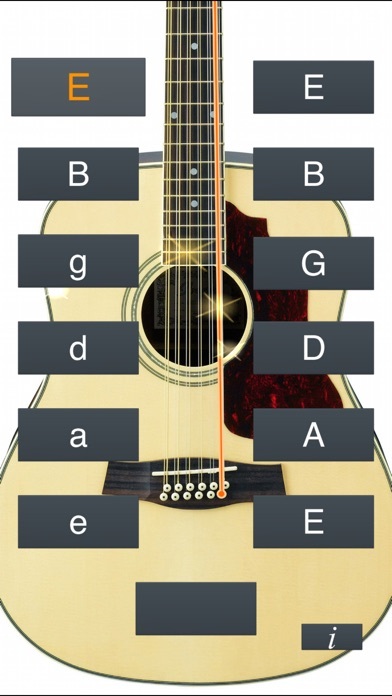 If you need to tune other music instruments simply have a look into our other applications: Violin Tuner Simple, Cello Tuner Simple, Banjo Tuner Simple, Mandolin Tuner Simple, Double Bass Tuner Simple, Viola Tuner Simple, Guitar Tuner Simple, Ukulele Tuner Simple, Bass Tuner Simple.